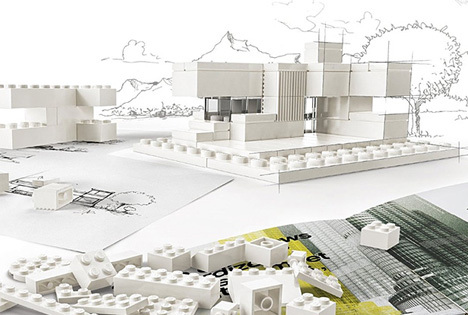 Whether official or fan-created, LEGO architecture sets enable wannabe builders to understand just how some of the world’s most iconic structures come together in terms of architectural elements, form and lines. 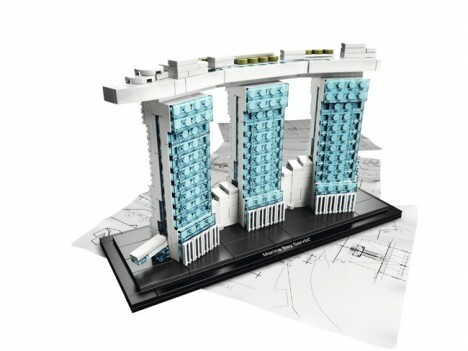 The brand has created an architecture series exploring “the fascinating worlds of architecture, engineering and construction,” and LEGO enthusiasts – including architects – have come up with a few of their own. 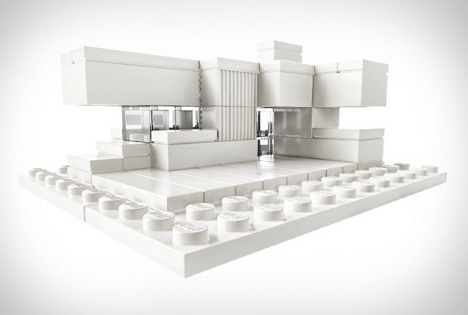 Luring in architects with its monochromatic color scheme that enables the focus to be on form and shape, the LEGO Architecture Studio set is an all-white series containing over 1,200 pieces. 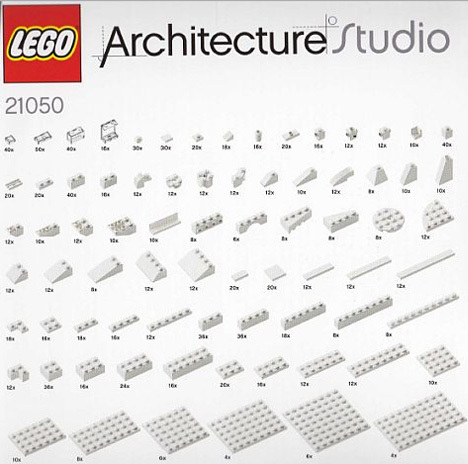 An accompanying 268-page book includes the work of famous architecture firms like Sou Fujimoto, MAD Architects and Safdie Architects and covers principles like modules and repetition, creating surfaces, working in context and symmetry. Not only can it strengthen design skills in an average person, it can actually be used by working architects to create 3D models. 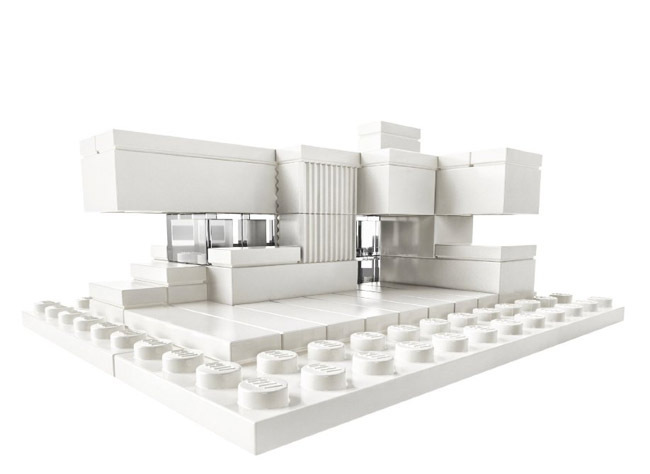 An architecture concept that was inspired by LEGOs is fittingly rendered in the little plastic bricks with this model from Bjarke Ingels Group (BIG.) 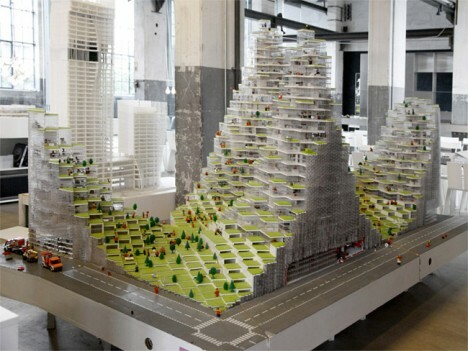 The model uses conventional LEGO bricks to show off the design for LEGO Towers, a proposal for a residential, retail and hotel development in Copenhagen. 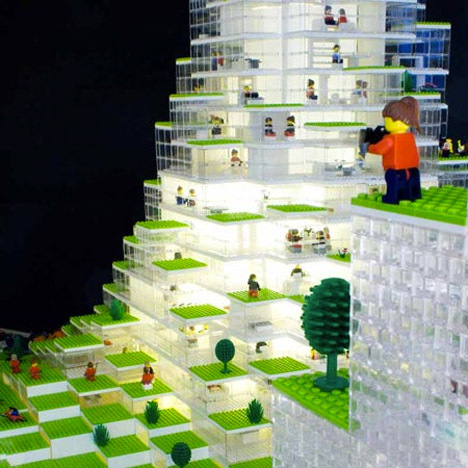 It’s at 1:50 scale, uses 250,000 bricks and took five weeks to build. 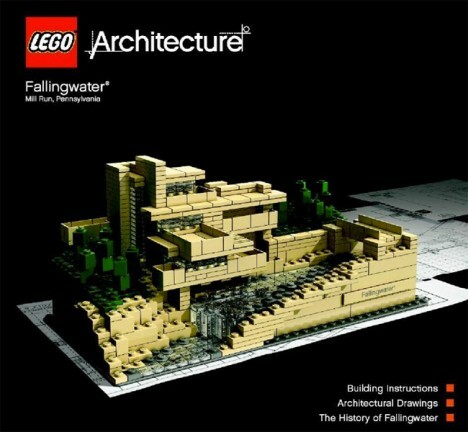 Perhaps the most well-known private residence in America created by an iconic architect, Fallingwater seems like it was made to be recreated in LEGOs, with its blocky stacked silhouette. 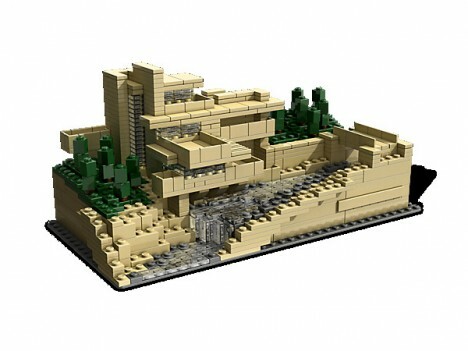 Frank Lloyd Wright’s most famous design was completed in 1937 and is considered a feat of engineering, its cantilevered floors jutting out over a waterfall.